Make a strong brand statement with your very own custom social network platform and create a unique experience for your customers. Our goal at ExistSocial is to help you make money, not spend it. Your success is our success. From start to infinity we see ourselves not just as a service provider, but your partner and tech team. We are committed to providing you a white glove experience as we tailor-fit a social network to your needs. ExistSocial was created as a powerful white label social network to solve the challenge of companies staying connected to their customers. Our technology is a custom social network platform that connects customers to each other, and most importantly, to your business and products. Creating your own social network is a strong brand statement that will impress your customers, boost your retention and increase brand loyalty. Take advantage of our unique combination of technologies, including chat, to build your own social network for pennies on the dollar. Let our white label social network be the sound solution that connects you to your customer base within your own branded social ecosystem. Going mobile means keeping your customers constantly connected to your company through mobile app push notifications. Create your own social network using native code for both Android and iOS mobile platforms with access to native device components and unparalleled performance. Ditch the clunky hybrid or mobile web experiences and impress your customers with robust Android and iOS apps. 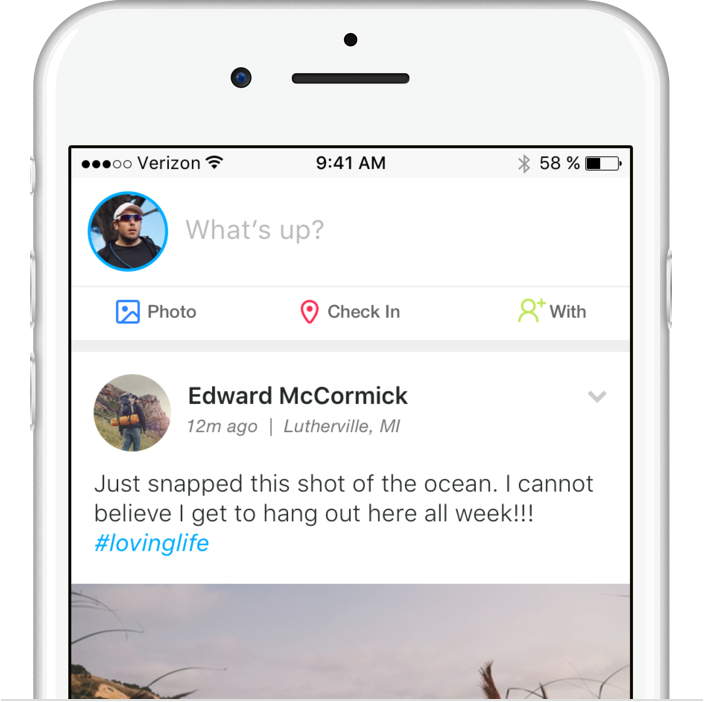 Commerce is moving to social platforms to meet people where they already are. Dynamic ecommerce features come built into our white label social network. 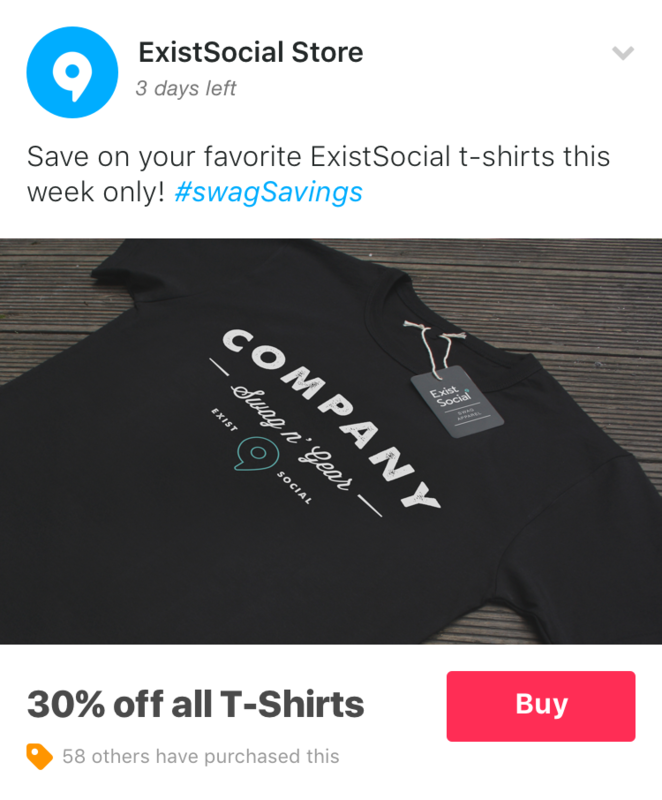 ExistSocial pushes ecommerce posts direct to users’ news feeds, which can be purchased from within the platform, drastically increasing conversions and sales. With a white label social network customized to your brand, you will have your audience engaged. 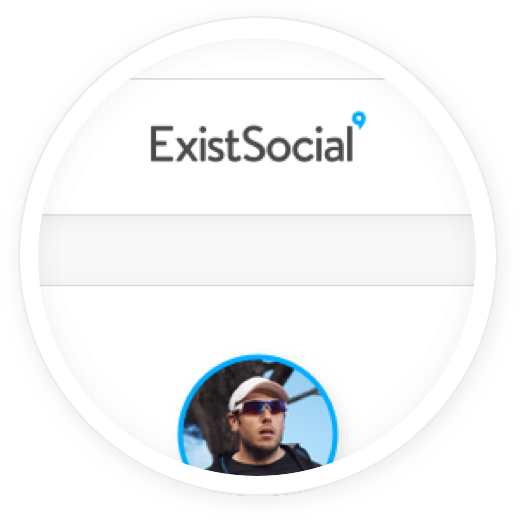 If you’re looking to monetize, ExistSocial can offer you in-feed sponsored ads through our partner network. 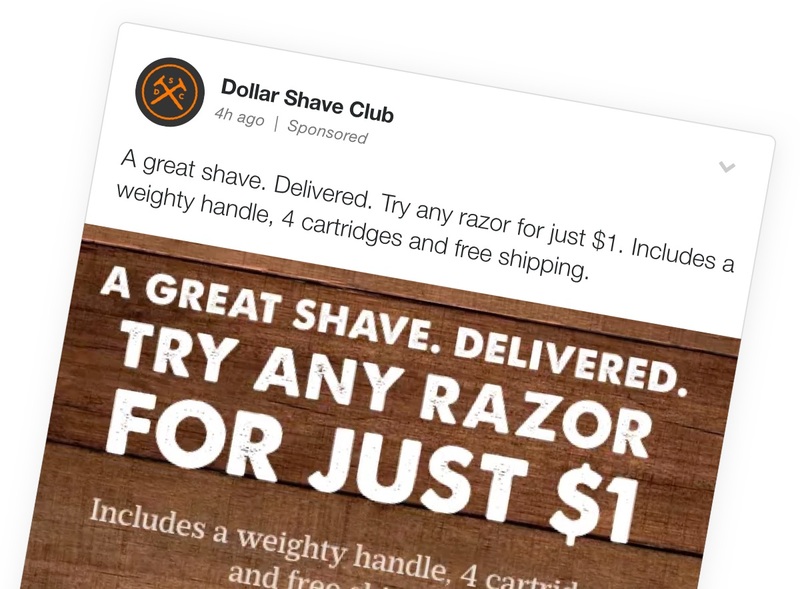 Instead of glaring banner ads, our native ads seamlessly integrate within the content. Monetize like the big boys. We look at this venture like a partnership. You bring your community and vision and we bring millions of dollars worth of technology to bring it to life. Here's how it works. A setup fee is required to get the social network customized to your needs. Setup fees vary based on platforms requirements, features selected, and customizations needed. Click “Build Your Own” to get a personalized quote. Below are different social network strategies for monetization. 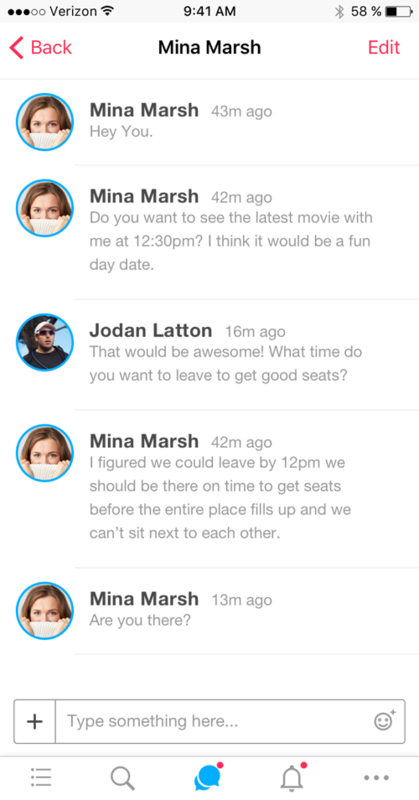 This social network lets users join and use for free. We help the customer monetize the newsfeed with ads and generate revenue back into their pocket instead of invoices owed. 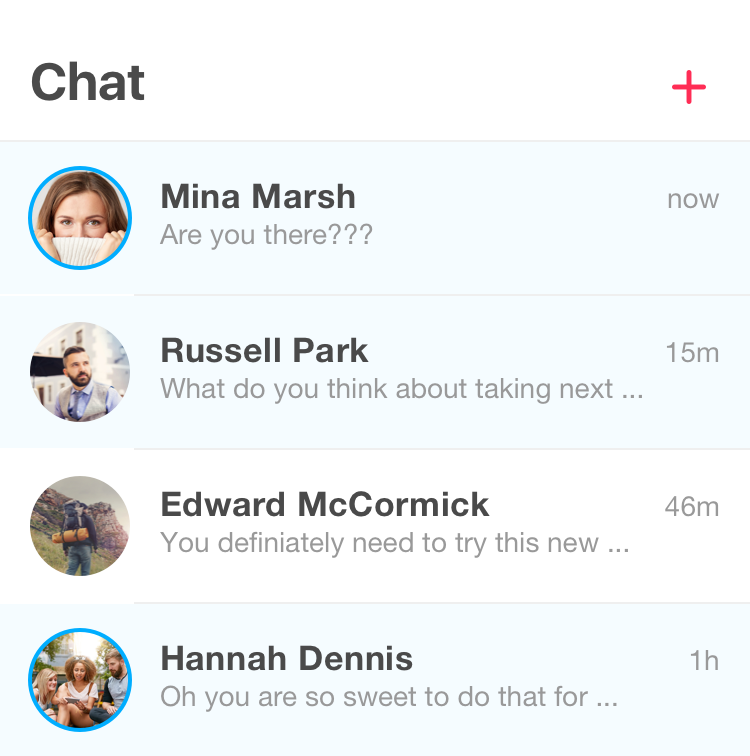 This social network uses a SaaS model. The customer will be charging user fees to earn monthly revenue. Our per-user fee varies depending on the level of usage and maintenance needed. This social network allows free users but charges fees for extra features, upgrades or services. We charge user fees on paying users, and use ads to monetize free users to help boost revenue. Create your own social network from our extensive collection of features to craft your own unique and custom-built social experience. Select the features that fit your needs, finish the form, and we’ll get you going. Pick and choose to your heart's content. 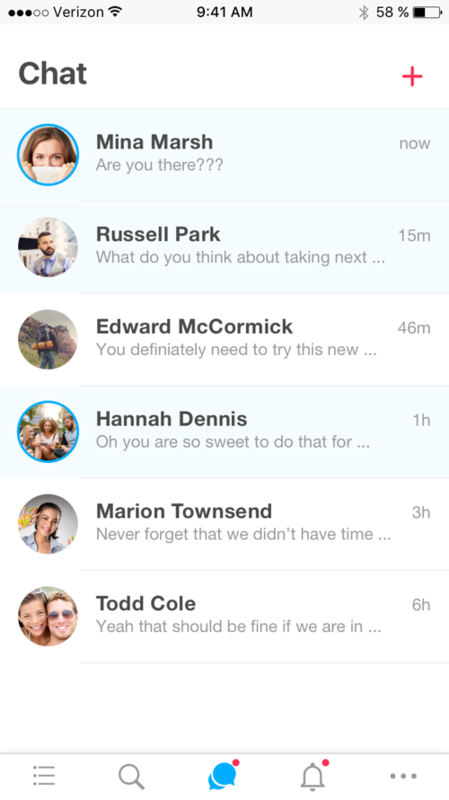 Don’t believe that a white label social network can be this amazing? We know actions speak louder than words. Try out our social platform for yourself and we’re confident it will persuade you otherwise. We get it. Sometimes getting all the answers means asking a few more questions. Fill out the information below and one of our talented team members will contact you within 24 hours.